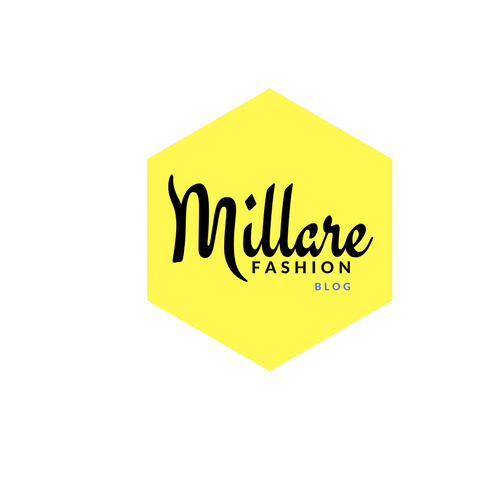 MILLARE Fashion: STYLE POST: FOR BETTER OR WORSE!!! 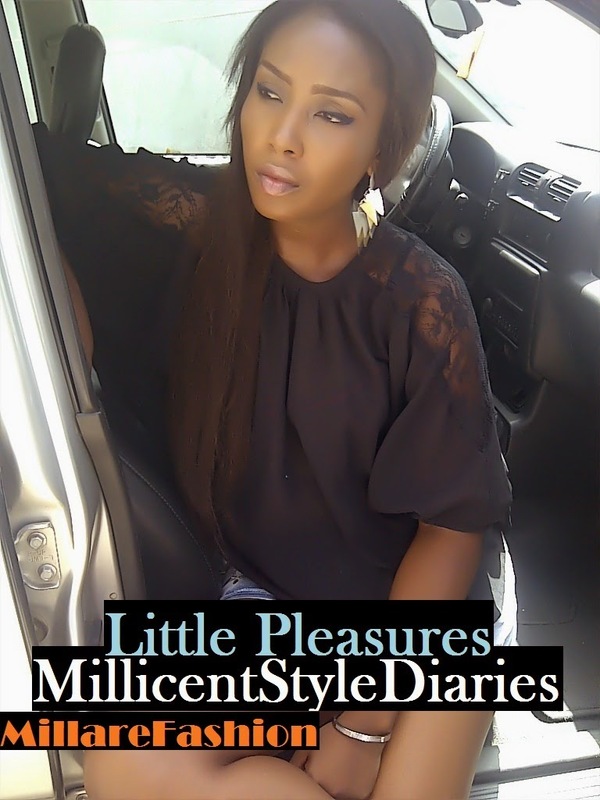 STYLE POST: FOR BETTER OR WORSE!!! Today we will have a few laughs, at the expense or pleasure, of some of our well known celebrities. 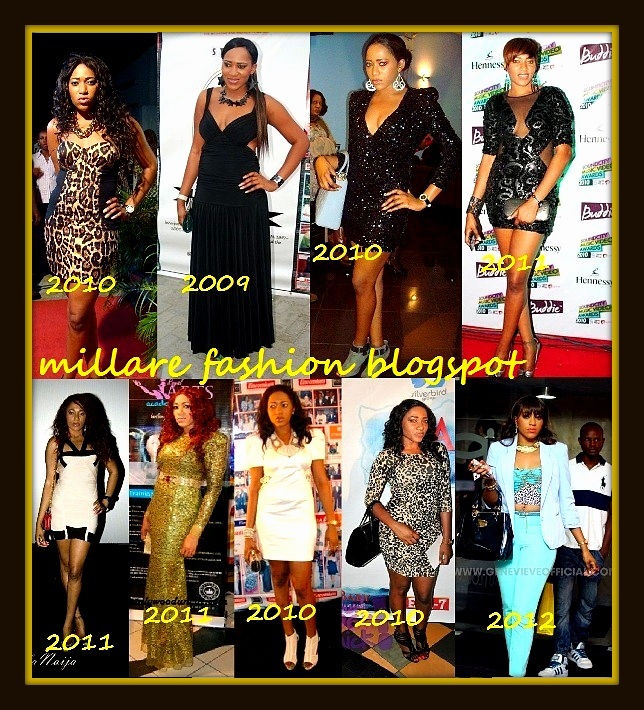 We take a look at, our Nollywood celebrities fashion evolution, since they came on the scene and where there are (fashion-wise) now. 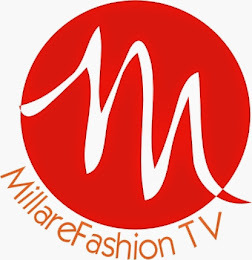 Are they better off, with the style identity or persona, they started out with, before all the fuss of stylist, makeup artists and the pressure of being a fashion icon, others look up, got to them, or are they better now, with their evolved fashion and style sense. Hmmmmm... 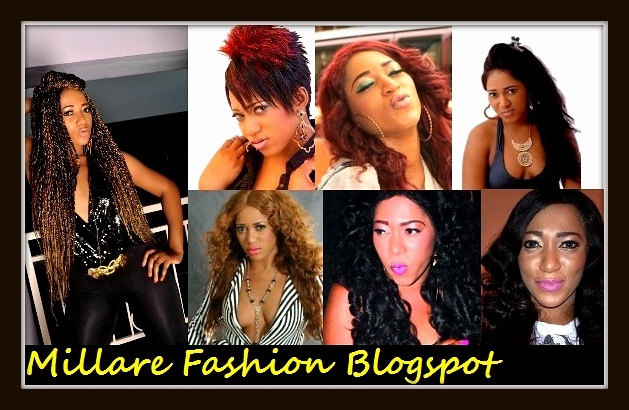 I present the style transformations of style dive and actress RUKKY SANDA. With a heavy heart Rukky, I grade you Worse!!!! 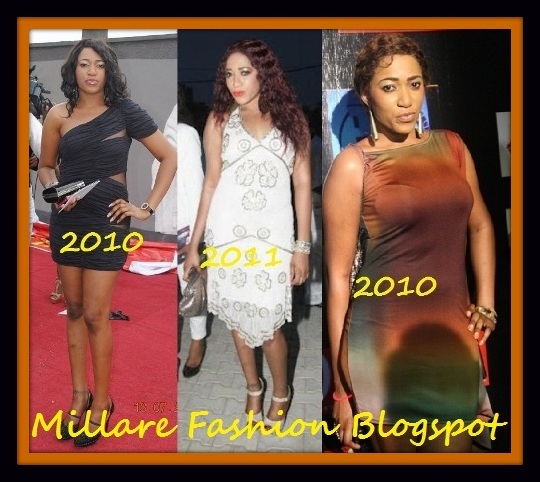 !.From our style investigations, I would suggest our dearest Rukky , that you go back in time , preferable 2010, and pick up your style thread because from all intent/purposes you looked best in that year. Though the red only makes your skin pallor apparent, I grade you BETTER!!!!! My advice...... Cut off the cream experiments, tone down your makeup, go a shade lighter in your foundation/crème-to-powder choice and I guarantee that you will look 100% better.